Sterile absorbable haemostat made of 100% oxidized regenerated cellulose (100%). It’s strong and can be sutured or cut without fraying. PAHACEL® is included in the family of local haemostats with haemostatic effect based on the proprieties of Oxidized Regenerated Cellulose (ORC). Haemostatic power: complete haemostatis is get within 1,2 – max 3 min. after application, depending of type of surgery and intensity of bleeding. PAHACEL® STANDARD is a preparation of vegetal origin and its features are biocompatibility, biodegradability and full absorption. It’s completely absorbed within 7-12 days depending of site of lesion. The unique weaving of natural fiber of ORC give to PAHACEL® STANDARD high and best softness and flexibility. 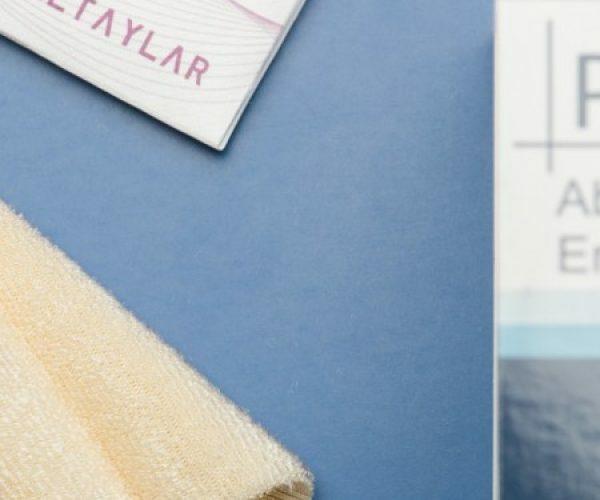 Sterile absorbable haemostat made of 100% oxidized regenerated cellulose (100%) – fibril type. PAHACEL® FIBRIL is included in the family of local haemostats with haemostatic effect based on the proprieties of Oxidized Regenerated Cellulose (ORC). It consists in 7 layers that they can be used separately. 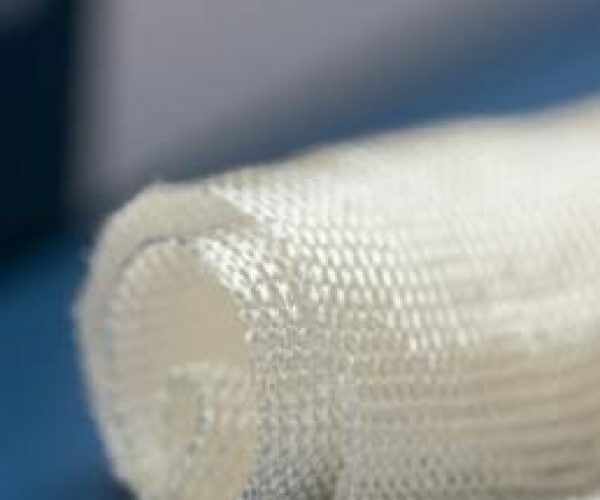 Each single layer of PAHACEL FIBRIL become transparent after contacting bleeding site; this behavior allow surgeon to control the achievement of completely haemostasis. 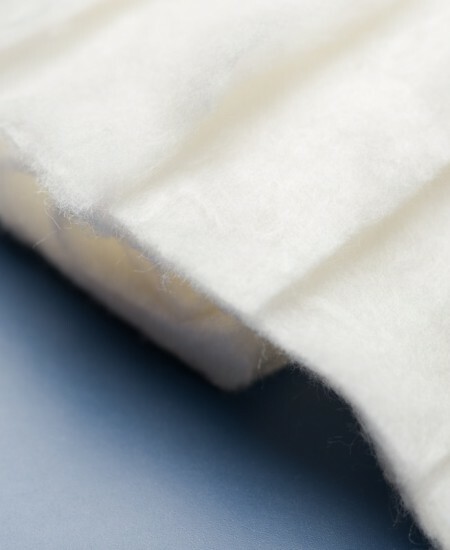 Each single layer or full PAHACEL FIBRIL can be cut of desired size without releasing free threads; it can be applied like tufts, flakes or rolled one. It doesn’t stick to surgical gloves or surgical instruments. PAHACEL ® KNIT HIGH DENSITY is made of ORC with 4 time thicker than PAHACEL STANDARD: higher thickness allows maximum strength against traction and the best strength against strain. More than 3 time faster than standard ORC. Full absorption: within 7-12 days. Completely absorbed in hydrolytic way. High strength e plasticity in use both dry and both wet.